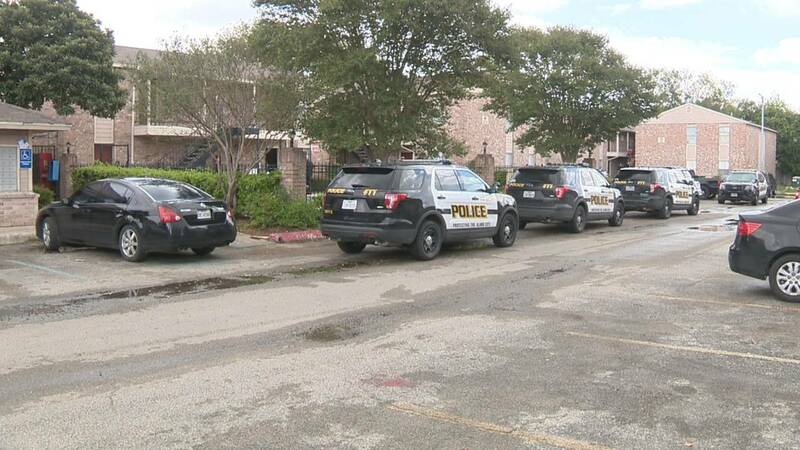 SAN ANTONIO - Authorities are investigating a stabbing that sent two women to the hospital Saturday afternoon. Witnesses told police one woman attacked another woman with a knife outside of a convenience store in the 800 block of South WW White Road. Police said the victim fled to the Ivy Apartments at 4550 Lavender Lane for help. There, police said the victim enlisted the help of a friend and the pair went to the Sun Park Apartments across the street to exact revenge and stab the woman's alleged attacker. Both women were taken to the hospital with non-life-threatening injuries. Authorities at the scene said they are still piecing together what happened. Charges are pending against both women who were stabbed, according to police.